Why is the hearing of IPR cases so efficient in China? What are the trial procedures of IPR cases in China? How does China establish and perfect its IPR trial teams? On January 20,2018, an article in The Diplomat stated, “China has long been seen as the “world’s factory,” churning out low-quality manufactured goods and imitating products and business models from abroad. Whether it is due to heavy-handed government interference or some cultural argument about Confucian educational values, China — or so the story goes — is a land of copycats incapable of innovation with no respect for intellectual property rights (IPR). This, of course, is not accurate. Over the past decade, China has become increasingly innovative and has demonstrated a serious resolve to enforce an effective IPR regime. Indeed, as Chinese firms focus on global expansion abroad and high-tech innovation at home, they have increasingly demanded effective IP protections from the government. In fact, many of the concerns raised by foreign companies operating in China have been addressed by legal reforms and new enforcement mechanisms. China has taken essential measures to protect intellectual property rights and ensure the impartial hearing of IPR cases. For example, in 2014 China established IPR courts in Beijing, Shanghai and Guangzhou. As of June 2017, the courts have collectively accepted 46,000 IPR cases and concluded 33,000 of them. In 2017, IPR tribunals were established in Nanjing, Chengdu, Ningbo, Wuhan, etc. Not only are Chinese companies protected, but foreign companies are protected as well. Last year, three Chinese shoe factories were fined CNY 10 million by Suzhou Intermediate People’s Court for infringing the trademark right of America’s New Balance. This is the maximum sum of trademark infringement compensation gained by foreign parties so far. However, there are some who are skeptical and question whether IPR cases are tried in haste and not conducted thoroughly. According to research conducted by PricewaterhouseCoopers (PWC), the average period in which the IPR divisions of Beijing ends a case is 125 days, while in Europe and the United States the period lasts for an average of 18 months and 2.4 years respectively. 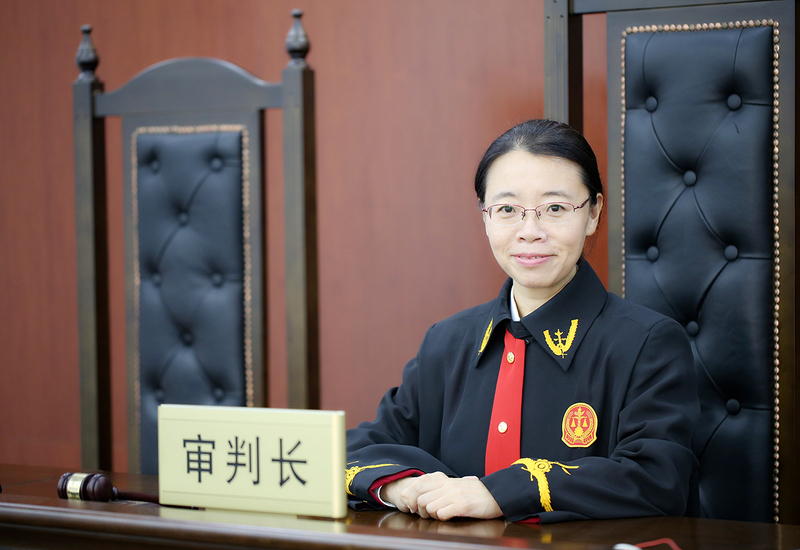 China Focus reporters Zheng Nan and Cai Hairuo interviewed Judge Zhang Xiaojin, the Chief Judge of the Trial Division No. 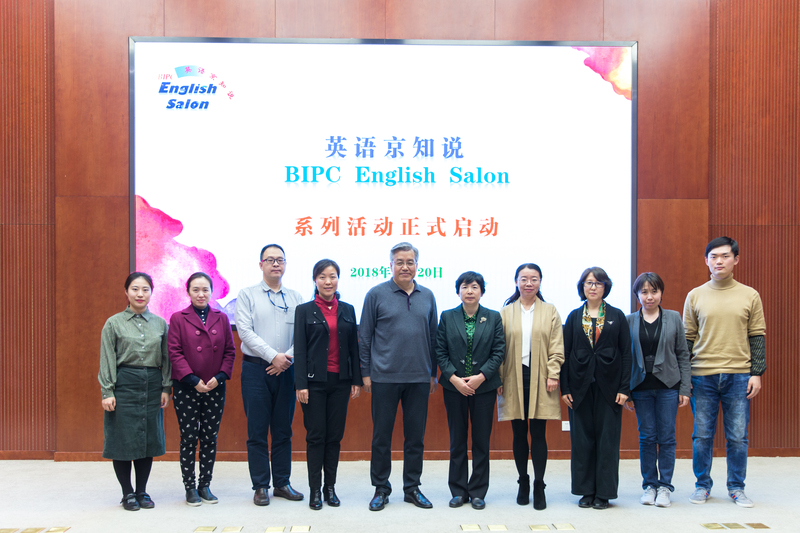 2 of Beijing Intellectual Property Court (BIPC) and a Member of the Judicial Committee of BIPC. Let us read further to get a better understanding of IPR case trials and the development of IPR in China. What are the Requirements for the Courts and Judges? China Focus: The first IPR court in the world, the German Federal Patent Court, was established in 1962 in Munich, while the first IPR court in Mainland China, the Beijing Intellectual Property Court, was established on November 6, 2014, still in its infantry so far. What foreign experiences have China referenced during the establishment and development of China’s IPR courts? Zhang Xiaojin: Before IPR courts were established in China Mainland, the German Federal Patent Court, the Japanese Intellectual Property High Court, the South Korean Patent Court, the Russian Intellectual Property Court, and China Taiwan’s Intellectual Property Court were already established. Therefore, IPR courts in Mainland China should have learned from all these courts during the course of its establishment and development. Having learned from the experiences of others, China Mainland has set up a technical investigator system, which has been adopted by Japan, South Korea and China Taiwan. Technical investigators mainly help judges tackle the technical challenges in IPR trials. 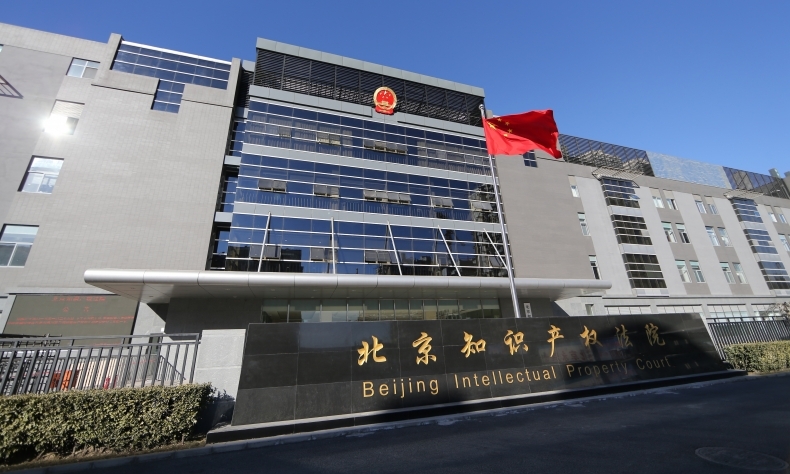 The Beijing Intellectual Court focuses on trials of technical IPR cases such as patent and commercial secrets during which the technical investigator will play a very important role. In addition, this Court is also responsible for a large number of administrative cases of trademark granting and invalidation under exclusive jurisdiction. 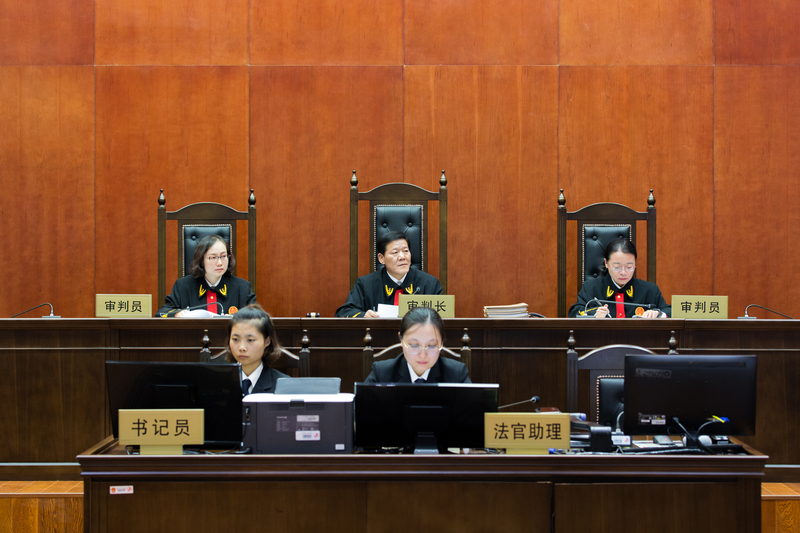 China Focus: How do the Chinese courts select IPR judges? What are the requirements to be an IPR judge? Zhang Xiaojin: The overall quality of the IPR trial team is of a high level. In the Beijing Intellectual Property Court, a high proportion of the staff have master’s degrees. The premise of being hired as an IPR judge is passing the national judicial exam which marks one’s professional legal qualification. In addition, to become an IPR judge, one has to go through a stringent selection procedure—one has to pass the selection committee’s written examination and interview. In addition to court staff, there are National People’s Congress (NPC) deputies, Chinese People’s Political Consultative Conference (CPPCC) members, experts, and scholars in the selection committee. 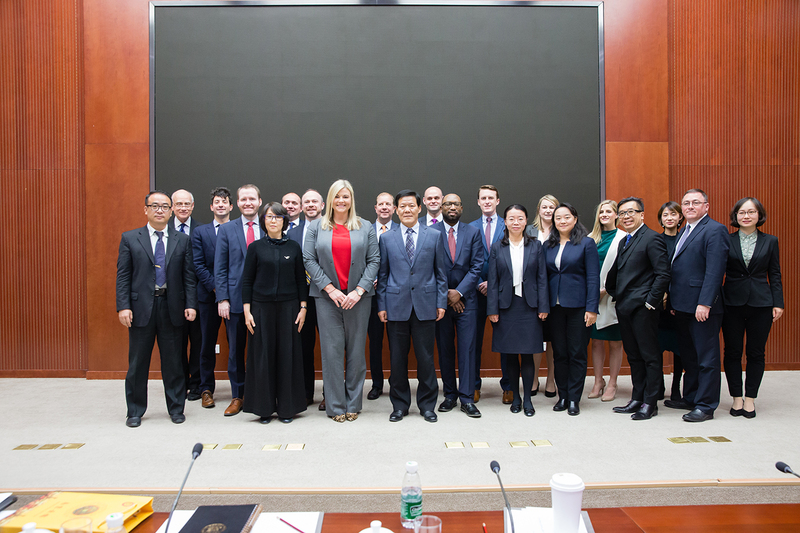 Furthermore, many judges of the Beijing Intellectual Property Court have educational experience in places outside of China Mainland, such as Australia, the United States, France, the Netherlands, the United Kingdom, Japan, Canada, and China Hong Kong. This is closely related to the traits of intellectual property rights—most of the time the rules of protecting intellectual property rights is synchronous with that of the international world; thus we require our IPR judges to have a world view. Efficient or In A Brash Way? However, there are some who are skeptical and question whether IPR cases are tried in haste and not conducted thoroughly. According to research conducted by PricewaterhouseCoopers (PWC), the average period in which the IPR court of Beijing ends a case is 125 days, while in Europe and the United States the period lasts for an average of 18 months and 2.4 years respectively. Could you please tell us more about the trial efficiency of IPR cases in China? Why are they so efficient? Zhang Xiaojin: We have a clear rule regarding the duration of trials in China. According to related regulations stemming from the Civil Procedure Law and Administrative Procedure Law, there are stringent requirements placed on the duration of trials. Let’s take a civil case as an example, the trial stage of a civil case of ordinary proceedings usually lasts six months, the appeal stage of that civil case usually lasts for three months. Certainly, the duration can be extended if there are special circumstances. The number of cases is surging at present, yet the number of our judges is insufficient; therefore, the actual duration of a trial cannot be that short. An analysis report of our court’s trials in the last year released by some Chinese third party organization stated that the average duration of a trial for concluded cases in 2017 was 269 days. Their report also revealed that this average included the average duration of first instance trials for technical civil cases such as patent cases, which were themselves around 500 days, while the average duration of non-technical case trials such as trademark and copyright cases was around 200 days. It seems that we try cases faster than the courts in Europe and America, hence some people may worry about the quality of our trials. In fact, we improved our efficiency on the premise of ensuring the trial quality. We are trying to respond to the anticipation of the parties and the public in the society by improving our efficiency based on the ensuring of the quality. As the old saying goes, justice delayed is justice denied, it is the goal of judges to protect the rights of IPR holders timely and effectively. As far as I am concerned, there are certain differences between the litigation systems of Common law and our own. In the litigation systems of Common law, there is a long period of time allocated for disclosure of evidence (discovery) before the hearing. Therefore, we cannot judge a trial simply according to its duration. In China, providing a sufficient amount of evidence is a significant part of the work conducted before the court hearing. According to the regulations outlined in Civil Procedural Law and related judicial interpretation of the Supreme court, there is a time limit for collecting and providing evidence. For the first instance of civil cases, we normally allow the two parties to provide their evidence within 30 days of the trial; however, this period can be extended under specific circumstances given that the party applies accordingly. Alternatively, we can re-appoint the deadline if the party wants to add some evidence. No matter the circumstance, providing evidence in China takes less time than the disclosure of evidence (discovery) in Common law systems. For the second instance trial, we have no specific regulations for the time limit of providing evidence if the parties have no new evidence. This time limit system for evidence providing is essential in every kind of trial and it plays a significant role in improving trial efficiency. Will Cases Surge to Push Pressure on the Courts? China Focus: IPR cases increase rapidly every year. What status quo of China’s IPR does that reflect? Will that increase the judicial pressure of the court? Under this circumstance, how can we ensure the just outcome of a trial? Zhang Xiaojin: The number of IPR cases has been surging with a rapid increase in cases concerning foreign factors. There are two main reasons for this: First, demands for protecting IPR have emerged as China’s technology, economy, and culture has developed to its current level. Second, the awareness of the entire society for the legal protection of intellectual property rights has been increased. We have huge pressure in trying cases. To resolve this problem, we are improving the judicial competence of current staff through domestic and overseas training and study, as well as international conferences and seminars. The judge assistants we hired in recent years have played an important role as well. With strong research and learning abilities, judge assistants and technical investigators have helped with a lot of the preliminary work required for trials. With a stringent trial procedure, we can ensure the just outcome of trials despite the rapid growth rate of cases. From acceptance to conclusion, the trial of a case can be mainly divided into the following stages: First, pre-trial preparation, including sending the litigation materials, receiving the defendant’s defense, and dealing with procedural matters such as coping with the jurisdiction objection proposed by the party, investigating and collecting evidence, and behavior preservation. What then follows is the court hearing. After the hearing, the collegiate panel needs to discuss the case, judicial judgment need to be drafted, printed, sent and filed. The dossier will be transferred to the superior court if the party appeals. Will Foreign Parties Be Treated Differently? China Focus: What is the difference between the trial of cases concerning foreign factors and that of other cases? Please give us more details about cases concerning foreign factors. 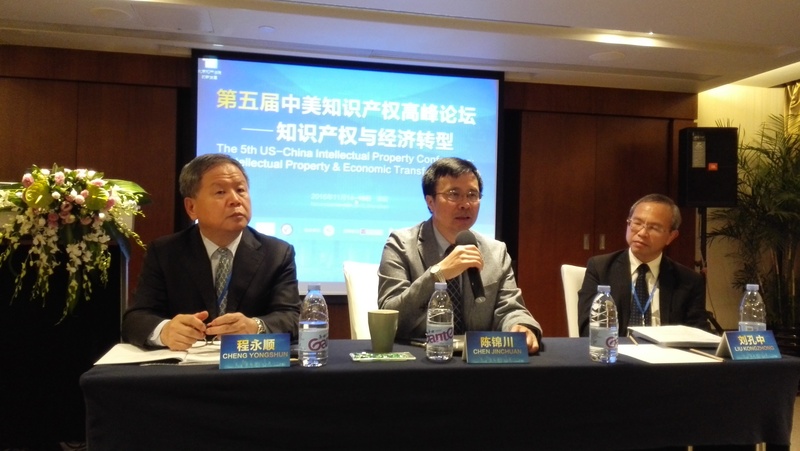 Zhang Xiaojin: There are quite a number and proportion of cases concerning foreign factors among the cases heard in the Beijing Intellectual Property Court, with a percentage of about 30% to 40%. In terms of the trial principle or application of the law, there is no fundamental difference between the trial of cases concerning foreign factors and that of other cases. There difference lies in trial procedure. If the defendant or the third party are foreigners or foreign companies, we need to go through the foreign-related delivery procedure, which usually requires a long period. Therefore, the trial duration of cases concerning foreign interests is comparatively longer than that of other cases. The Supreme Court of China has requirements on IPR trials in terms of judicial policies, among which one of the crucial aspects includes equally protecting the rights of parties at home and abroad, local parties, and those of other places in China. But objectively speaking, in the civil cases concerning foreign factors in which foreign parties sue for torts as obligees, the foreign parties have a higher winning rate. The court judges according to the evidence provided by the parties and supports the claim of the obligee if the infringement was constituted. In that case, there is no fundamental difference between cases concerning foreign factors and other cases, for the court would protect the IPR of the obliges all the time according to the evidence provided by the parties. In the case of the administrative dispute over the invalidity of the trademark “BESS LAUDER”, for example, the Beijing Intellectual Property Court, determined on the basis of relevant evidence that ESTEE LAUDER of (Canada) Estee Lauder Limited was a well-known trademark and applied the provision of article 13 in the Trademark Law of China, thus declaring that “BESS LAUDER” was invalid. It has effectively prevented bad faith trademark registration and protected the legitimate rights and interests of a famous foreign brand. Another example lies in the case of infringement on the patent rights of the design of “Cosmetic Beautifier” products. The Beijing Intellectual Property Court fully supported the request for compensation of economic losses claimed by the patentee (Japan) Panasonic Electrical Appliance Industry Co., Ltd. after analyzing the sales data of the e-commerce platform and reaching a reasonable valuation of the sales profits of the product accused of infringement. In the case of Adobe Systems Incorporated, the right holder claimed for infringement of computer software copyright by the accused party, the Beijing Intellectual Property Court, based on preliminary evidence provided by Adobe Systems Incorporated, implemented evidence preservation measures in accordance with the law for the end-users of Adobe’s computer software and identified the specific number of infringing units of software. This ruling has enhanced the confidence of foreign rights holders in judicial protection of their intellectual property rights in China.